In an interview with Entertainment Weekly, Imagine Dragons explains the new sound you can expect to hear on their newest album, fittingly titled Evolve. 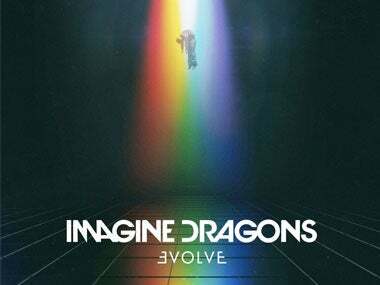 Evolve singles currently released (“Thunder,” “Believer,” “Whatever It Takes”) set the mood, and give listeners a taste of a newer, happier, Imagine Dragons – but that doesn’t stop them from spreading a message. Reynolds then goes to speak about his struggle with depression. After an extended break to focus on himself, Reynolds came back to be “in the best place, mentally, of his life.” And this new record makes that clear. Read the full article here. And see Imagine Dragons at Golden 1 Center, October 4!